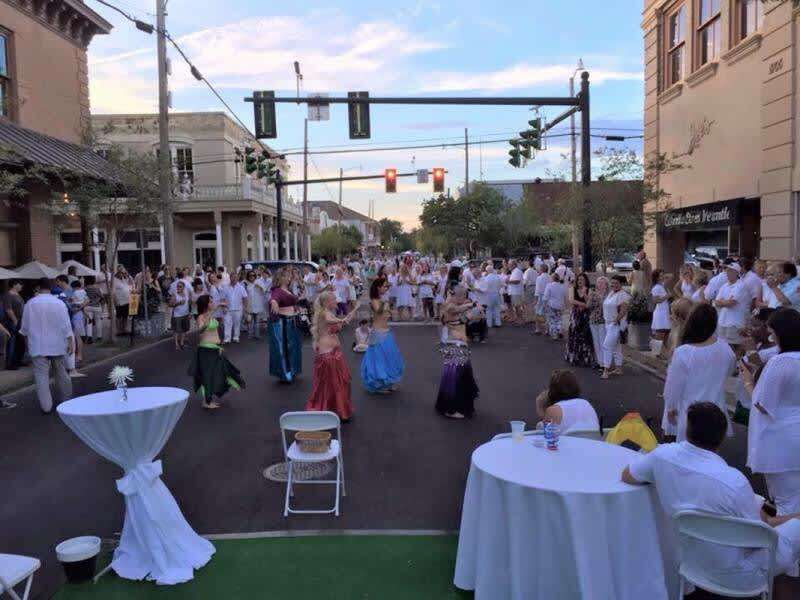 Covington White Linen for Public Art, presented by the Covington Business Association (CBA), will celebrate five years of the late summer, free soirée in downtown Covington on Saturday, August 17, 6pm to 9pm. 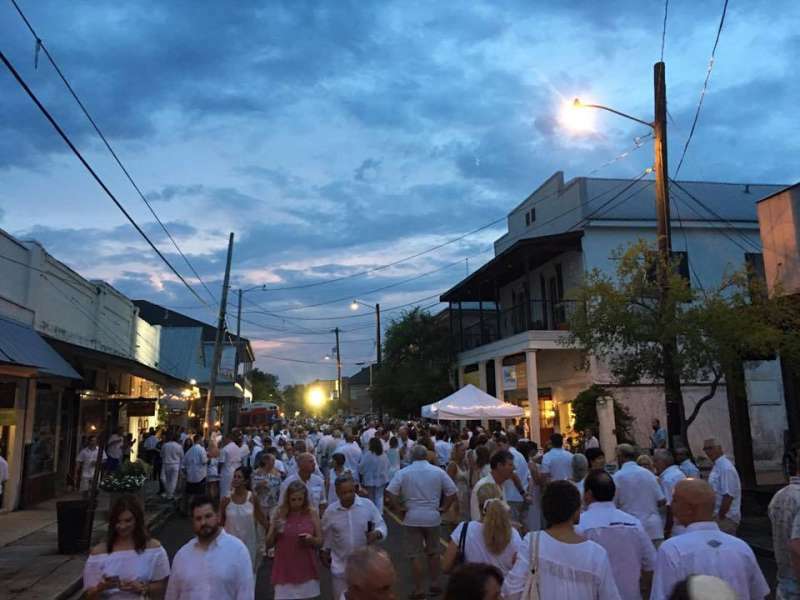 Covington White Linen for Public Art has quickly become one of the Northshore’s most popular and well-attended affairs, showcasing the Northshore’s vast array of artists, restaurants, shops, and more – all in the name of public art. 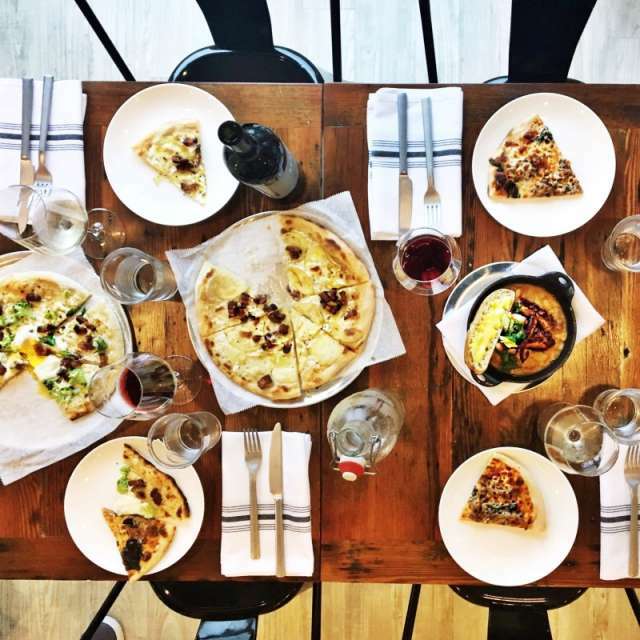 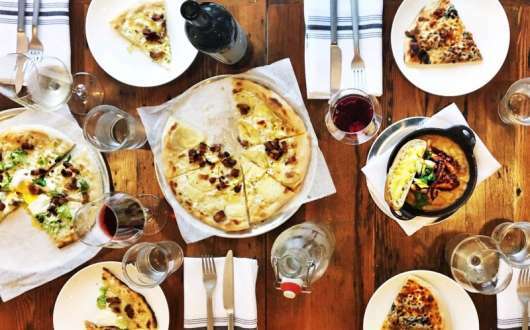 More than 40 local businesses will donate a percentage of their pre-tax sales during the event to the Covington Public Art Fund, created in 2015. 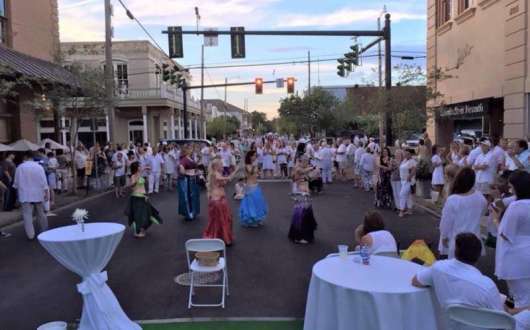 This free event takes place throughout Covington’s Cultural Arts District, generally Boston Street from Lee Lane to Columbia, both of which will be closed to vehicle traffic, and surrounding streets. 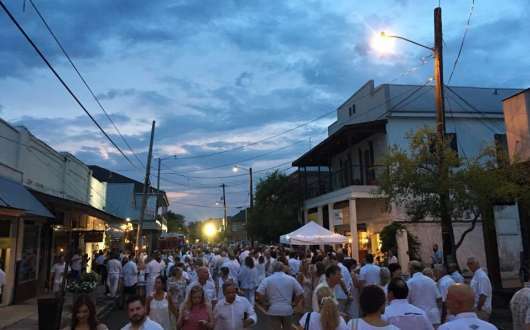 Pedestrians are invited to shop, stroll, eat and imbibe while enjoying a variety of local vendors, live music, art demonstrations and more. 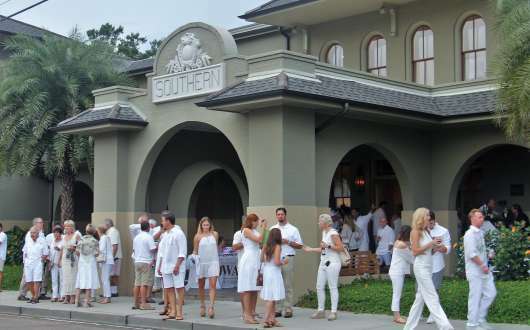 Local art galleries, shops, restaurants and bars will also be open for business, providing special attractions and beverages for patrons to enjoy, as well as live music after hours. 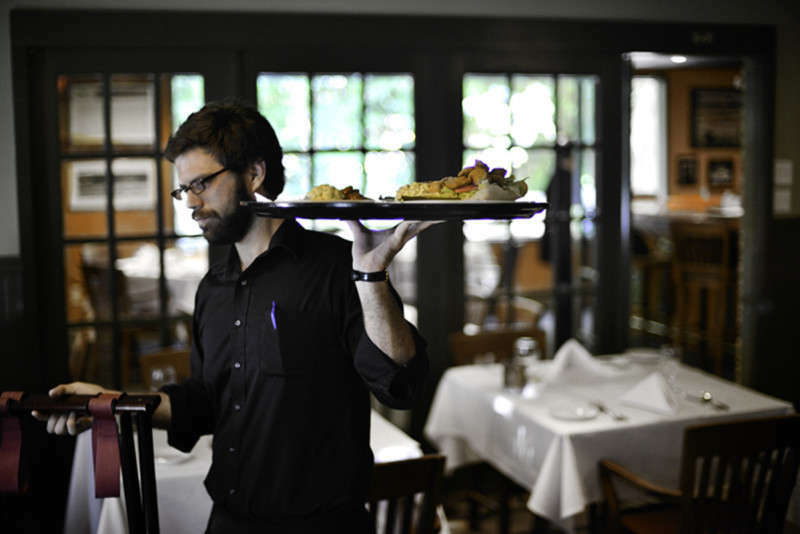 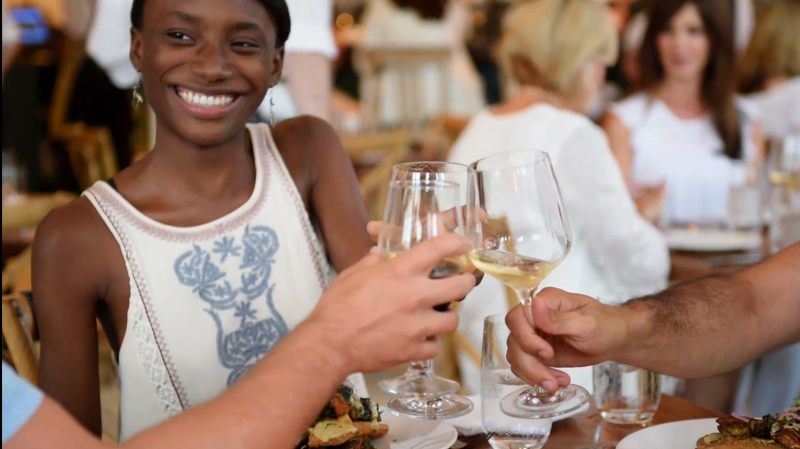 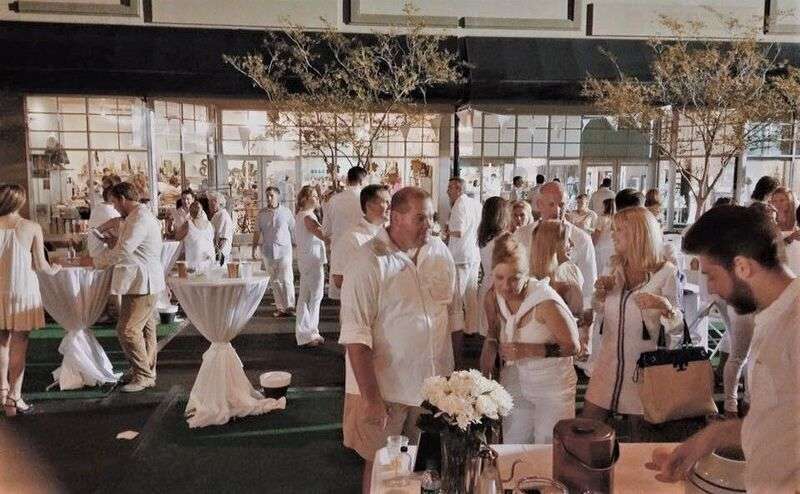 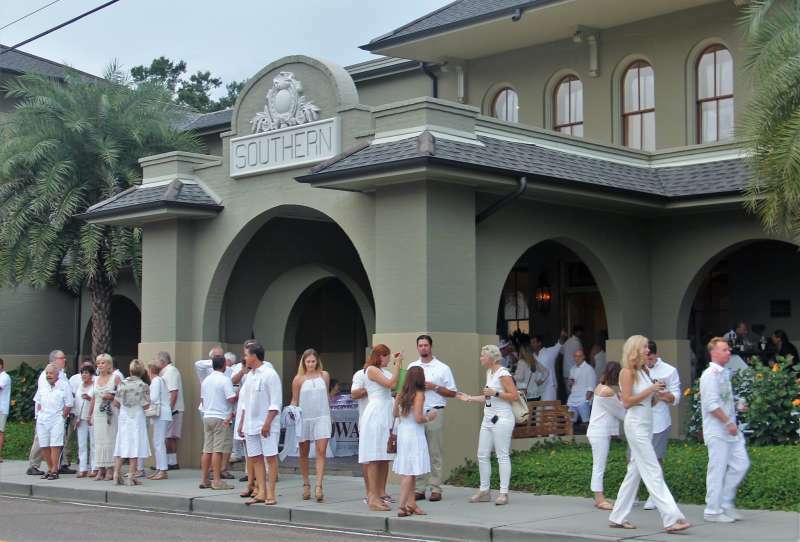 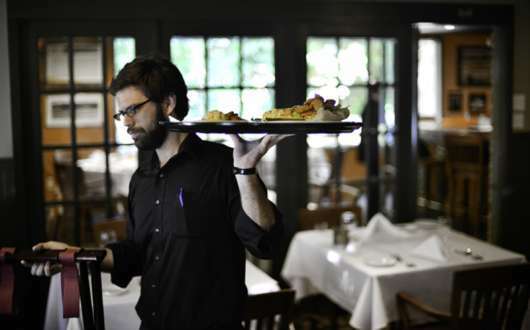 Like other "white linen" events in the region, patrons are encouraged to don their white summer attire that, for the fashion-conscious, ends with Labor Day. 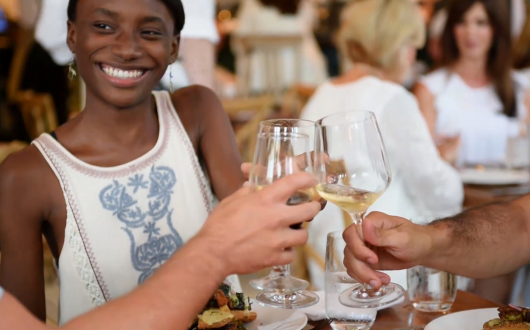 Come out for an elegant close to the summer season with a shop, look and stroll. 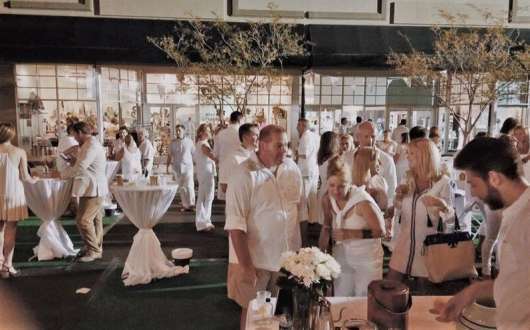 Parking is free and plentiful along surrounding streets and public parking oxlots.